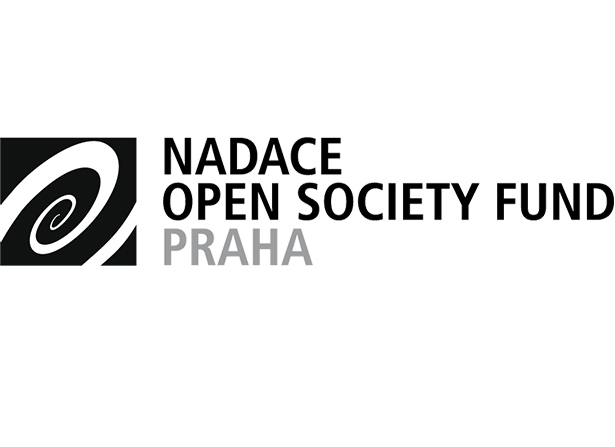 The Open Society Fund Prague foundation has more than 20 years of experience and ranks among the five biggest foundations in the Czech Republic. It finances and implements itself both projects promoting systematic changes at the national level and also projects that contribute to solving particular local problems. The foundation supports active citizens who influence development and social affairs in their immediate environment as well as in their own country. The ‘Let´s Give (Wo)men a Chance’ programme promotes equal opportunities for men and women in professional and personal life as well as prevention and help for victims of domestic violence in the Czech Republic. 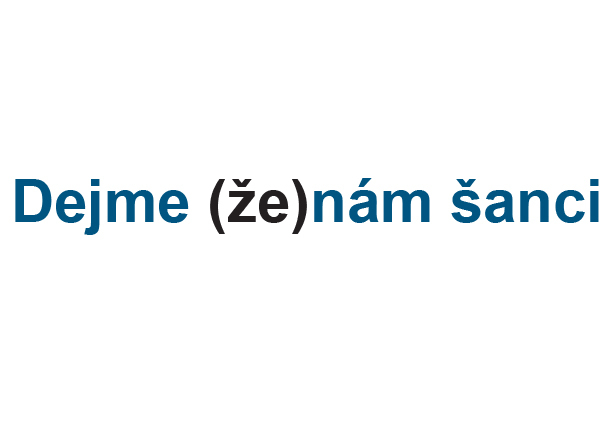 It is funded from the Norwegian Grants and its official name is "CZ 12 Exercise of Equal Opportunities for Men and Women and Promoting the Work-Life Balance / Domestic Violence and Gender-Based Violence." 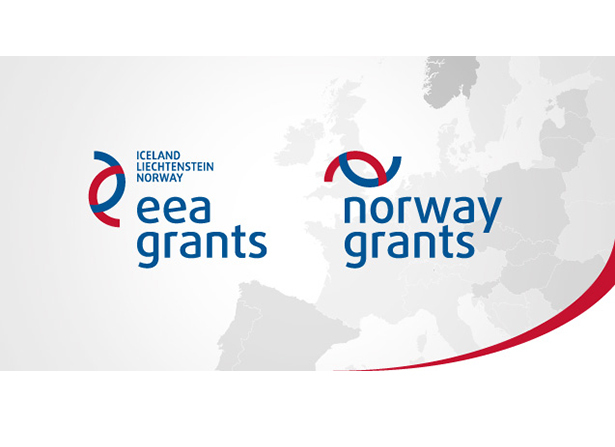 The overall objective of the EEA and EEA Grants 2009 - 2014 is to contribute to reducing economic and social disparities and to strengthen the bilateral cooperation between the donor states and the beneficiary states through financial contributions in the identified priority sectors. 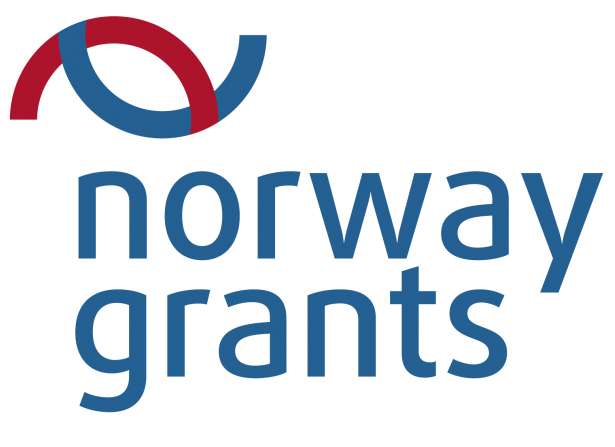 The Fund for Bilateral Cooperation at the national level (hereinafter referred to as the “Fund”) for the EEA and Norway Grants 2009 – 2014 is a direct financial instrument for strengthening the cooperation. The Fund has been established to strengthen the bilateral relations between the donor states and the Czech Republic. The Fund is not designed to fund projects, but to financially support wider initiatives and information activities, complementary, preparatory and support initiatives and documents in order to prepare or strengthen the base for the future cooperation. Try IT – web pages which aim to show girls, women, parents and teachers that IT is a sector with good prospects also for women. The Portal of the Faculty of Information Technology, of the Brno University of Technology, which aims to increase the girls´ interest in the study. The National Contact Centre for Women and Science - a mentoring programme for third-year secondary school female students who are interested in studying higher technical schools. Web pages of the European Commission focused on increasing the number of women in the ICT and technical sectors.